Review of Tempesto at Busch Gardens Williamsburg! POV of Tempesto at Busch Gardens Williamsburg! Here’s our Tempesto POV! Who wants to ride? For the best view of this video, watch in 1080p 60fps settings! Don’t forget to subscribe on our YouTube! 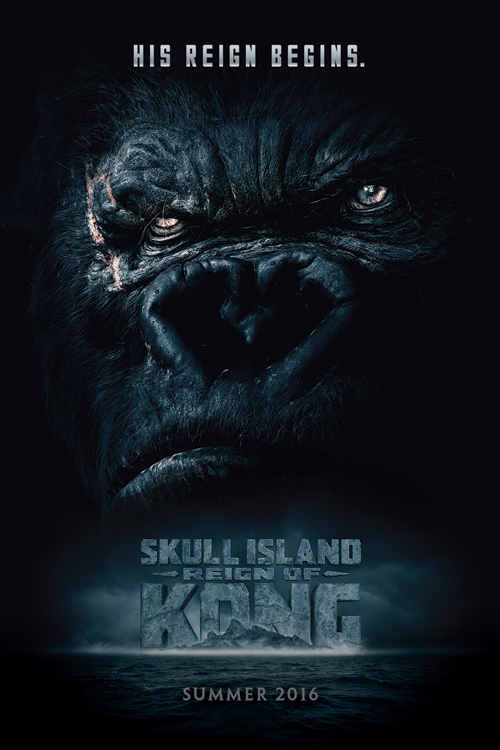 Universal Studios Orlando announces Skull Island: Reign of Kong! Rumor: Is Kings Dominion Getting a B&M hypercoaster in 2016? As of Late July, you can find a newer and better version of this article here! *The rumors in this article are purely speculation and are not guaranteed to be true in any way, shape, or form.